Itria Valley, land of trulloes par excellence, is a karst depression, coinciding with the bottom of the Murge. Its name derives from the oriental cult of Madonna Odegitria (ie, who shows the way), protector of travelers. 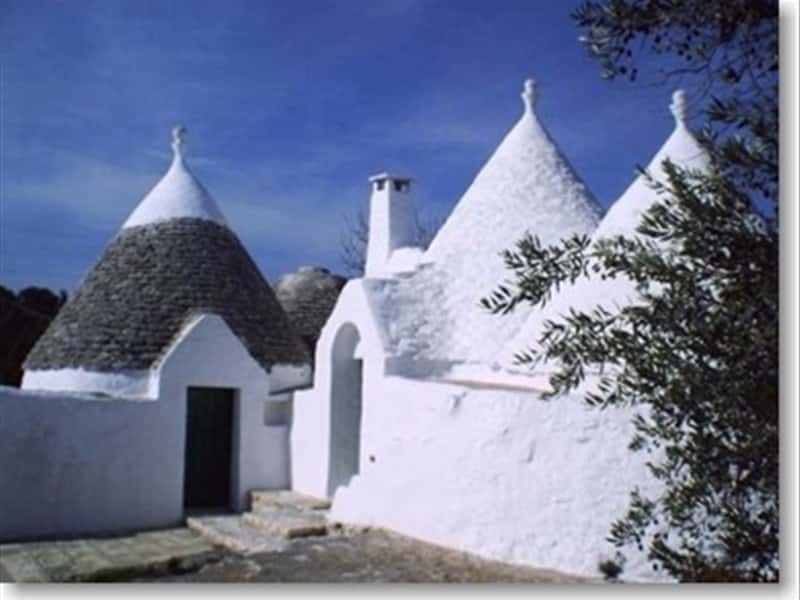 It is characterized by a flourishing vegetation where olive trees stand, These are cultivated in masserie lands, small typical local stone fortresses. Coasts are marked by long, sandy beaches, dunes and protected natural reserves. There are several traces of old Messapi civilizations, rock settlements, castles and not-to-be-missed trulloes made with drystone techniques. This destination web page has been visited 126,382 times.